This 2015 Kia Sorento LX AWD which includes Air Conditioning, Cruise Control, Tilt Steering, CD and Heated Seats is in excellent condition and packed with even more options that are sure to make every drive a new experience. 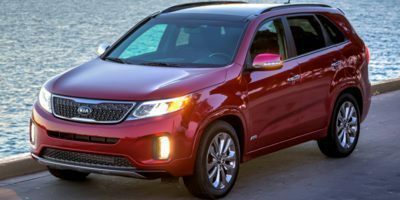 Come check this 6-cyl 3.3L Kia Sorento out at our Orchard Ford Sales Ltd. dealership at 911 Stremel Road, Kelowna or call us at (250) 860-1000 for details or to book a test drive. Don't wait until this 2015 Kia Sorento is gone! Call us today at (250) 860-1000.